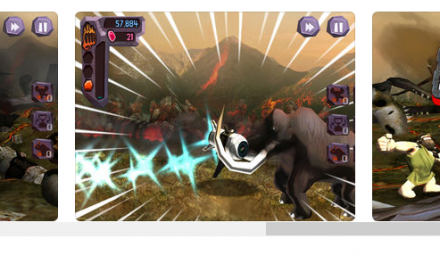 If you like to combine education with fun and adventure, then Aliens Abducted is the right app for you. As per its storyline, Moe, an alien, is rescued from his world, which is about to be destroyed by a smashing asteroid, and is brought to earth in a UFO. You accompany Moe with his companions Marvin and Barry and are needed to answer questions regarding the Earth’s geography. Quite creative a way to learn geography, isn’t it? This game is very challenging and addicting too. The graphics have been done fantastically, with animations bring made realistic and slick and each of the three characters colorful and very dynamic. 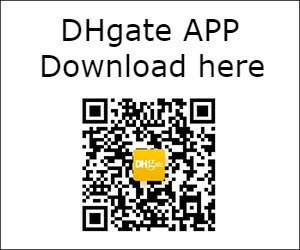 If you are a bit unsure, then enter the in-app library in order to learn the shapes, flags, populations and capital cities of some countries. 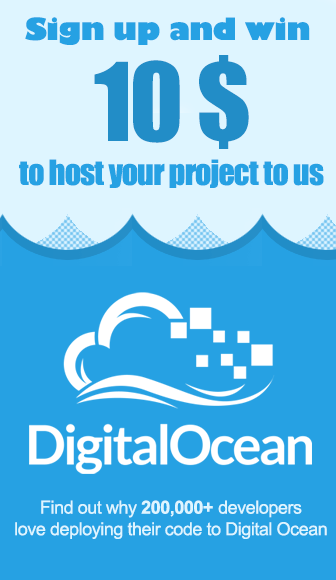 You could opt for a mode of your choice. 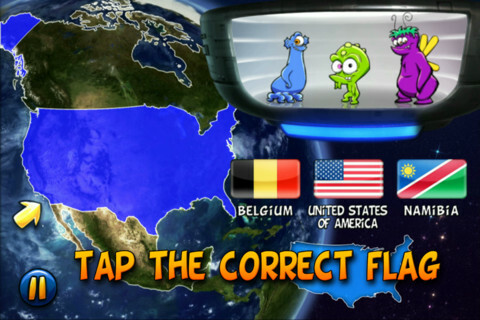 In the exciting Flags Level, you travel across the earth, identifying the flags of random countries. Unless you guess it all right within three tries, you might begin to lose all your companions. If your performance is consistently good, then you can unlock platform games, an additional dimension which is worth being looked into. The theme of this app, put together with the creative and original plot, make this iOS app truly unique. Unlike the other apps available today, the idea is very original. The Flags Mode is done quite well. 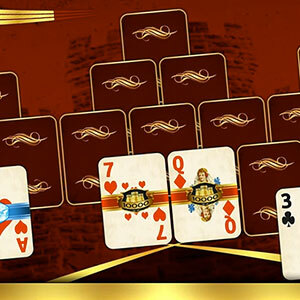 However, the Flags level is supposed to progress in difficulty as you proceed but it cannot be said what the criteria for defining the level of difficulty is. It appears to be quite subjective indeed, unless you are from a place with lots of neighboring countries or have a great interest in geography. There is some really cool music in the background, which stutters through the runner game. A few of the jumps have not been placed very well like the sound not switching off when you turn off the noise of the iPhone. 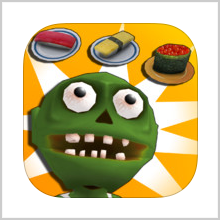 Although better suited for children, this game can be quite testing and fun even for adults. 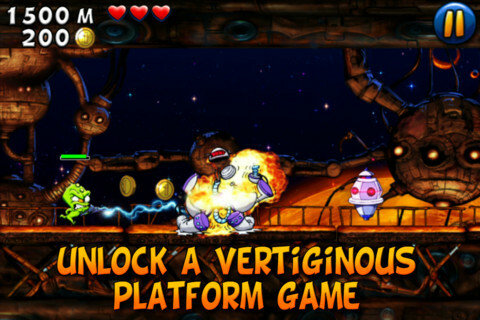 You have the option of 2 games, with the Flags Level Mode containing 32 levels. 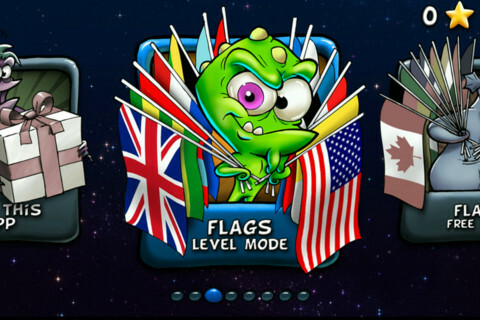 The Flags Free Mode has the flags and maps of over 150 different countries to keep you engaged. 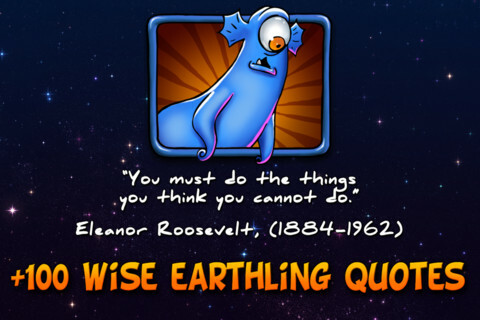 The animations are handsomely and adorably done, with there being about hundred famous quotations. The plat-former game is addictive and acts like an escape quite often. If you do not know about a particular country but wish to learn about it, then there are eve direct links to the Wikipedia article of each individual country. You can help your friends and family by sharing your updates, where you can help people track your progress and achievements through Facebook and also Twitter. The Game centre has been enabled. The quotes provide some food for thought. Thereby, you lean your geography while having a lot of fun and enjoying ourselves. You shall better your knowledge of country flags very much and know where it is located on the face of the Earth. 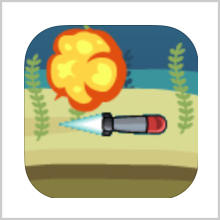 SEA MISSILE – DON’T MISS IT! 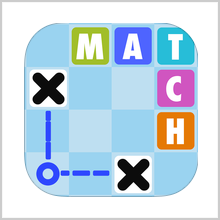 X-MATCH – WHAT COMES AFTER X?